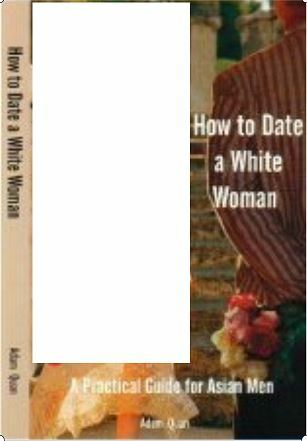 And, after examining myself by the book's examples, I am far more westernized than most Asian men, which apparently gives me better advantage in the realm of dating. This book ... it has given me a different perspective about me, an Asian man, in this ...society. There are certain things that I consider to be virtues and good behaviors from my cultural upbringing that does not work in this society. In many ways, these habits make me appear as "not being comfortable with myself." But this really is a cultural misunderstanding --- and yes, even with me, a fairly westernized Asian. ...... It has also given me to view human nature in a different way, in particularly the different sexes from evolution's point of view. It's quite interesting. Let me just leave it at that. Spring 2014 Promotion Order Now! © 2002 -2014 AsianWorldPress.com. All rights reserved.